Pedestrian crossings are organized to help people to cross railway tracks at main and industrial lines in a quick and safe manner. 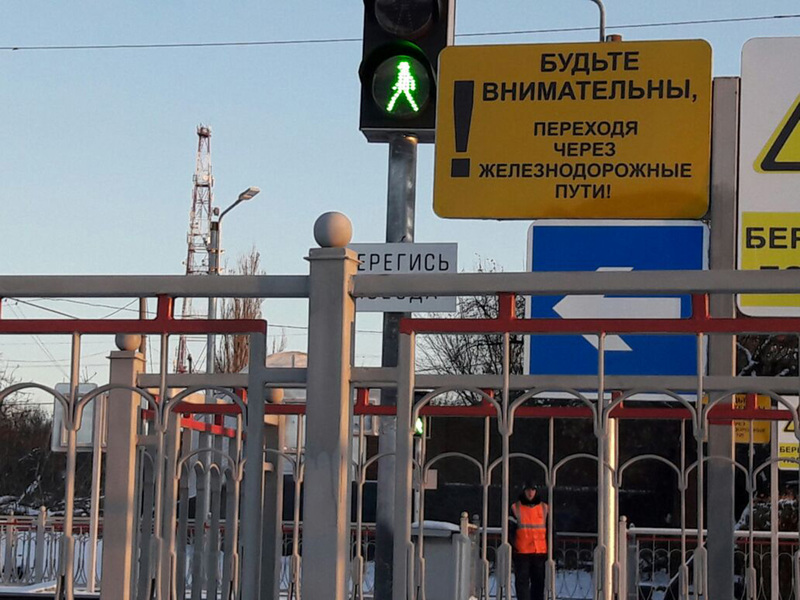 Pedestrian crossings are organized to help people to cross railway tracks at main and industrial lines in a quick and safe manner. The axle counting system ESSO-M and/or microprocessor level-crossing protection system MAPS can be integrated with the pedestrian signalling equipment. 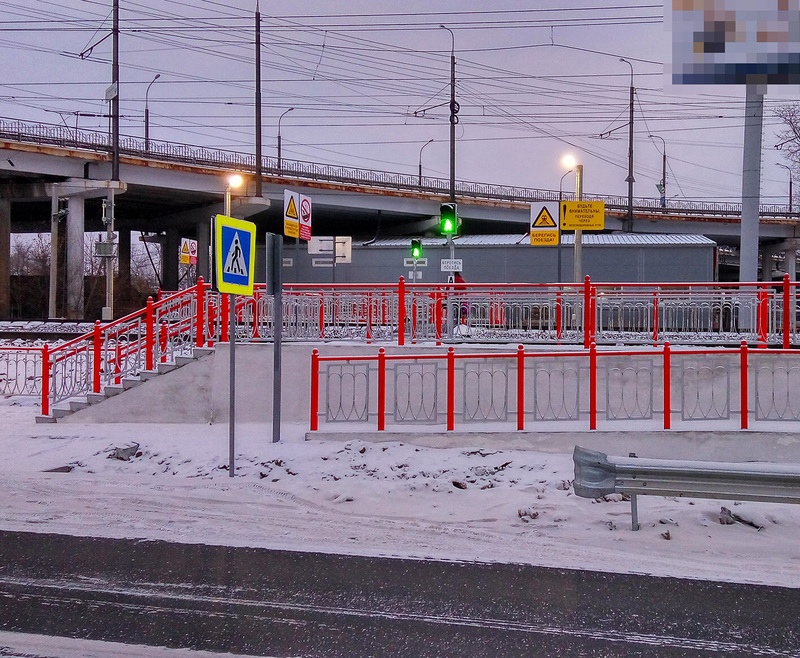 The systems ensure safety at pedestrian crossings at single- and multitrack sections equipped with track circuits or without them. MAPS and ESSO-M use axle counting to control track sections adjacent to pedestrian crossing. Tack sections are equipped with counting posts connected to MAPS or ESSO-M which manages signalling at pedestrian crossing. 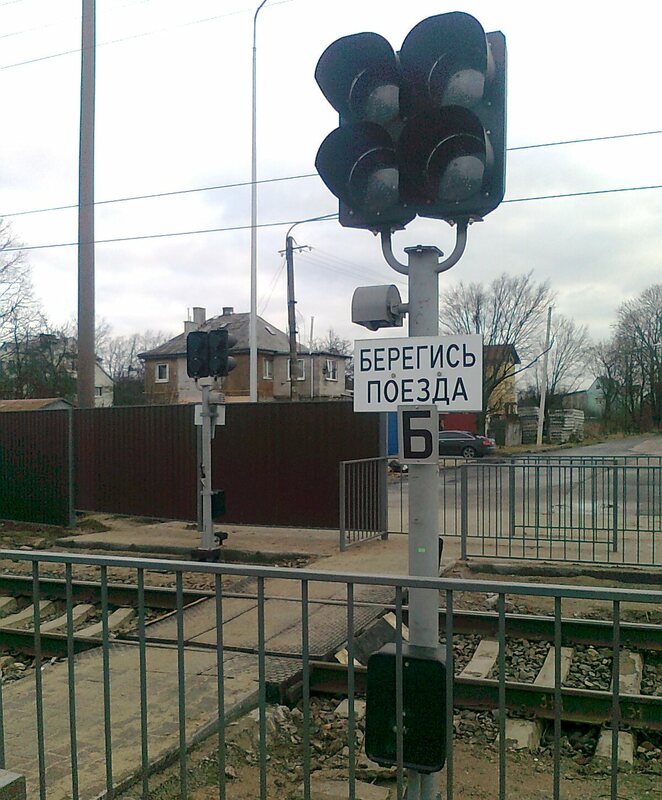 The system triggers warning signals when a train approaches pedestrian crossing in any direction. When train has passed approach area and proceeded through pedestrian crossing equipped with counting posts at its borders, the pedestrian signals show permission to cross. The equipment by R&D Company “Promelectronica” can be located in buildings, transportable containers and outdoor relay cabinets.